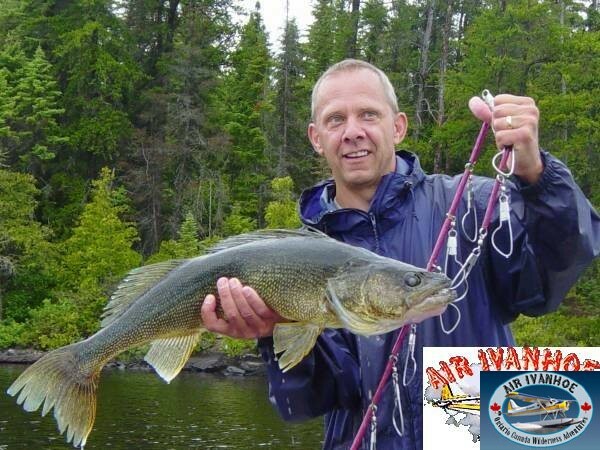 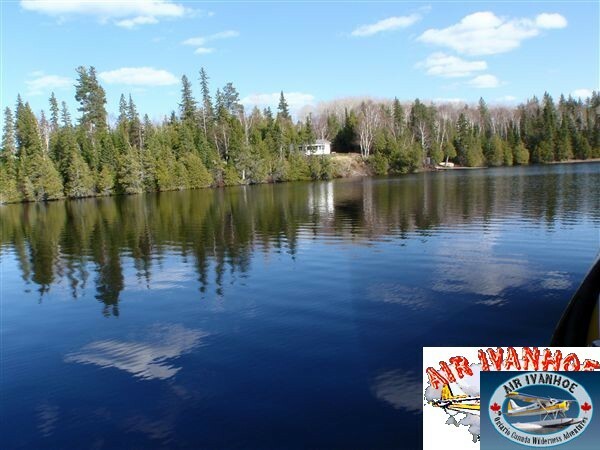 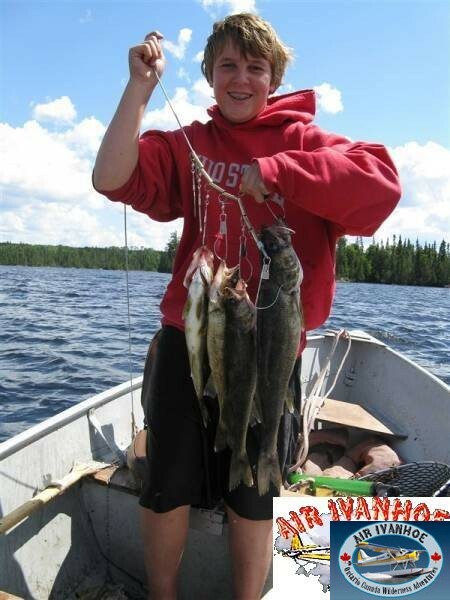 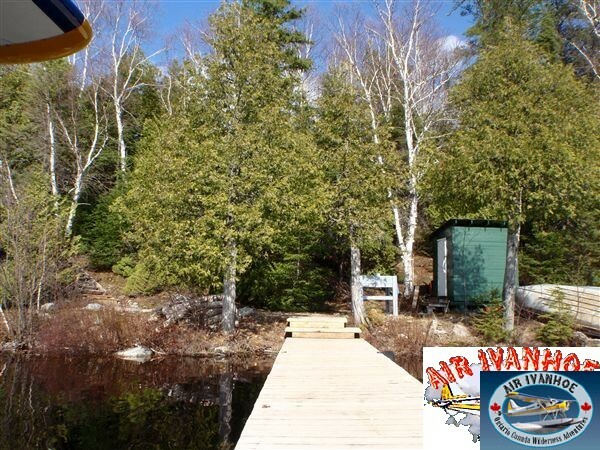 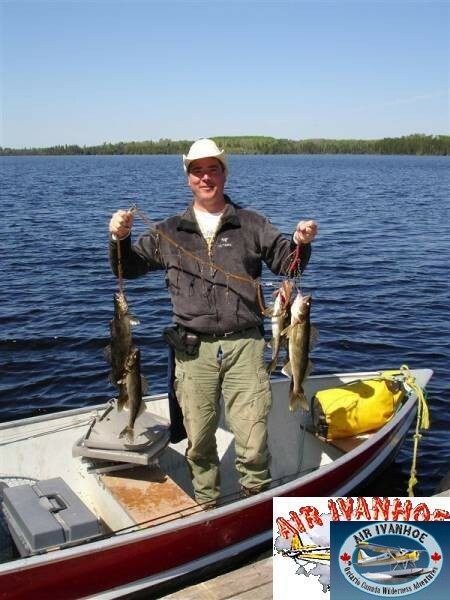 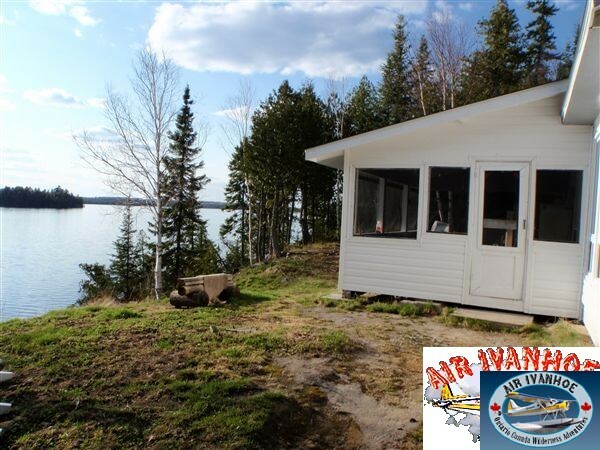 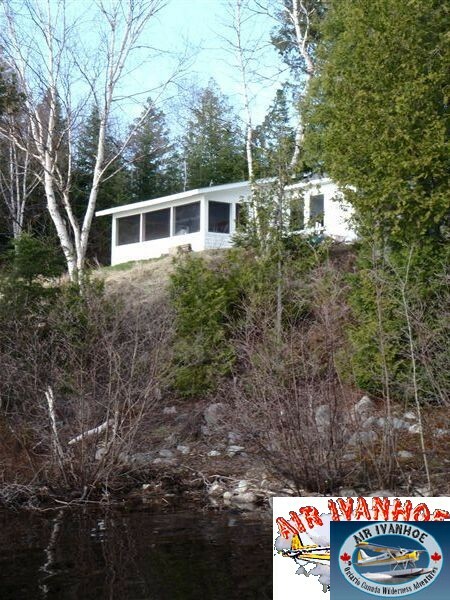 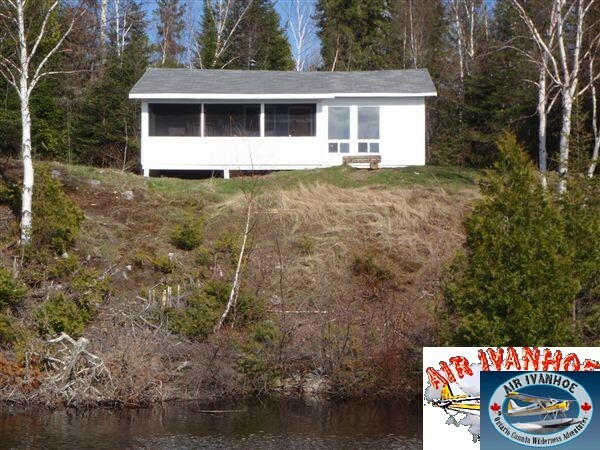 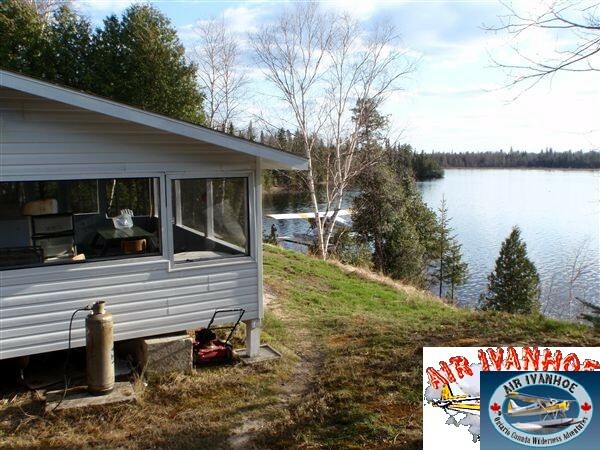 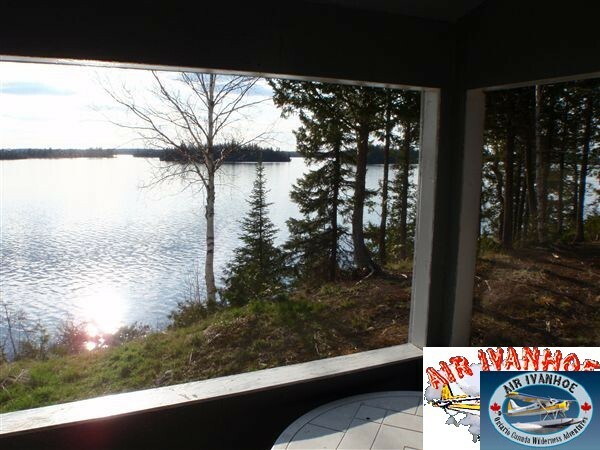 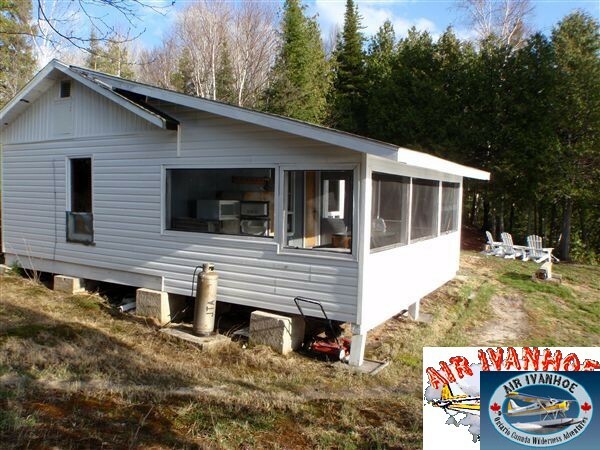 Other Camps on Lake: Yes, one Air Ivanhoe Outpost camp (Rice South) and one private camp. 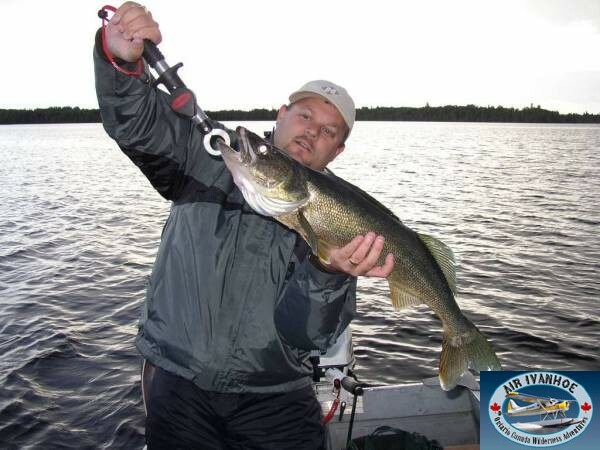 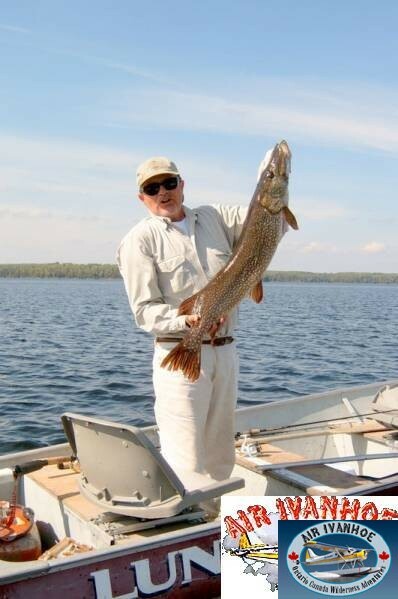 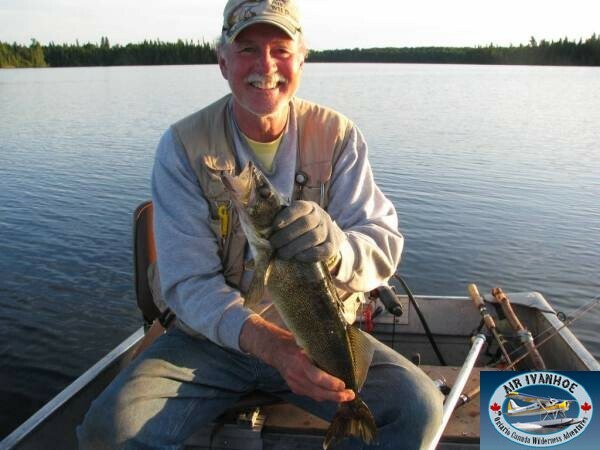 Rice Lake is a larger lake, about 12 miles long with many islands and bays. 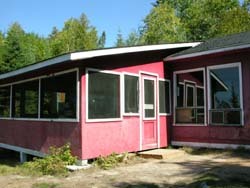 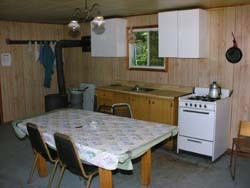 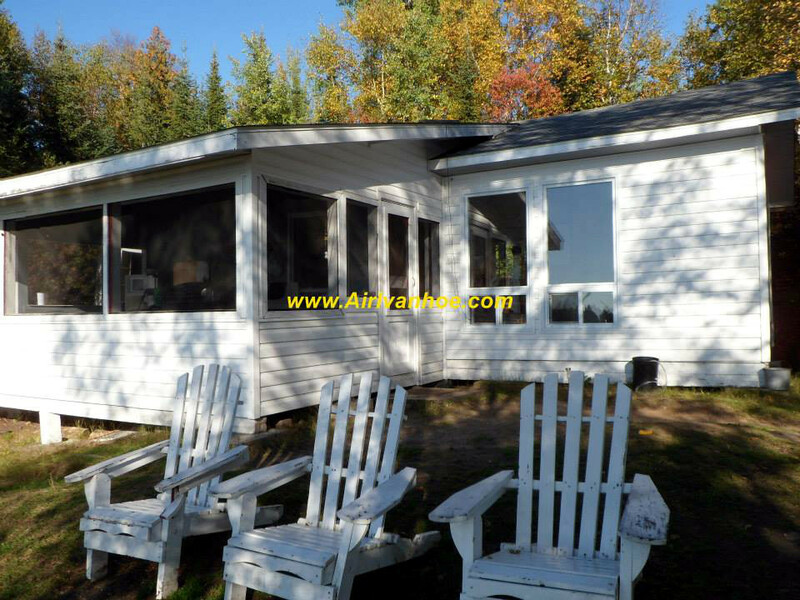 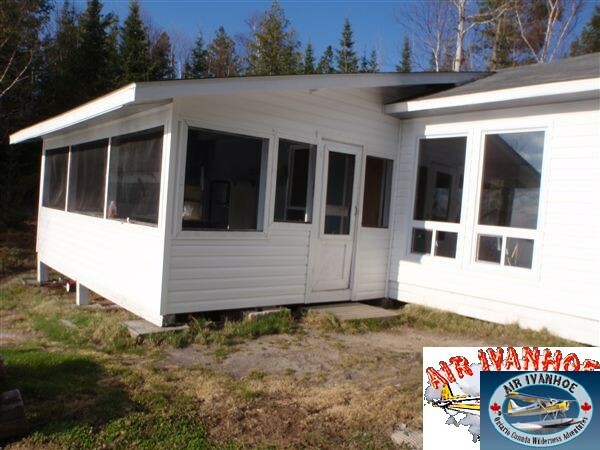 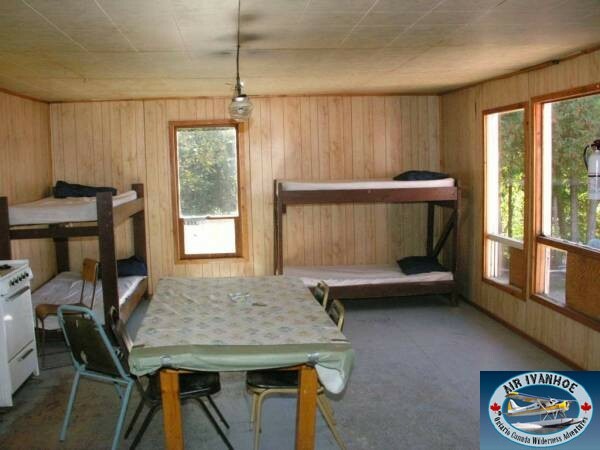 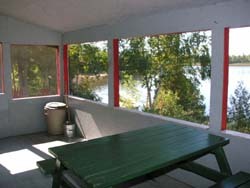 The cabin has 2 rooms and a large screened porch accommodating Up to eight people. 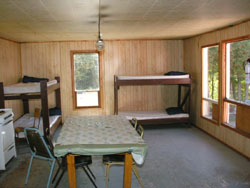 There is one other outpost camp between our North and South Camps.